3 October. I am grateful for mad mad moments. Moments that make you feel so unbelievably alive. And as mad as mom daughters. I even think I could have convinced Jem to bungy with me. Next time Jem. Next time. 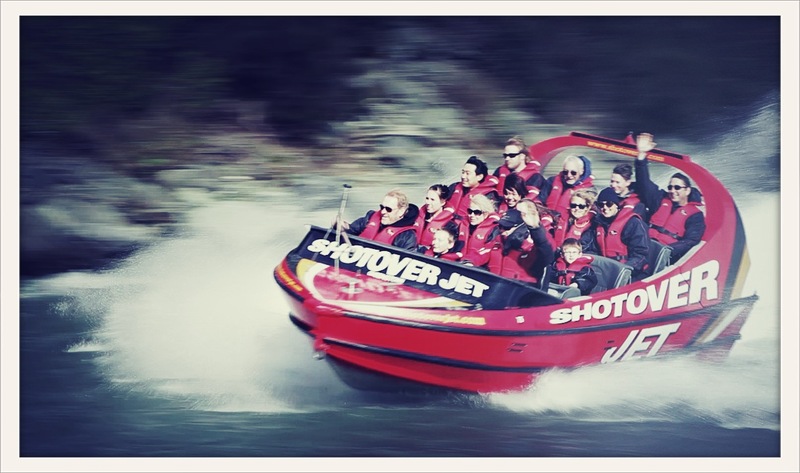 This entry was posted in grateful posts 365 and tagged family fun, fearless, hilarious, madness, Shotover Jet Queenstown by lianne cawood. Bookmark the permalink. Lesley Oliver, Emma Fox and Janine Daniels like this. Kerry Solomon Lianne this holiday looks like it is the holiday you have been waiting all your life to have! 🙂 I love all the adventure, pushing yourself to see what you can do, the fun, the laughter, the beauty! Love, love, love it! Keep on enjoying! You rock!